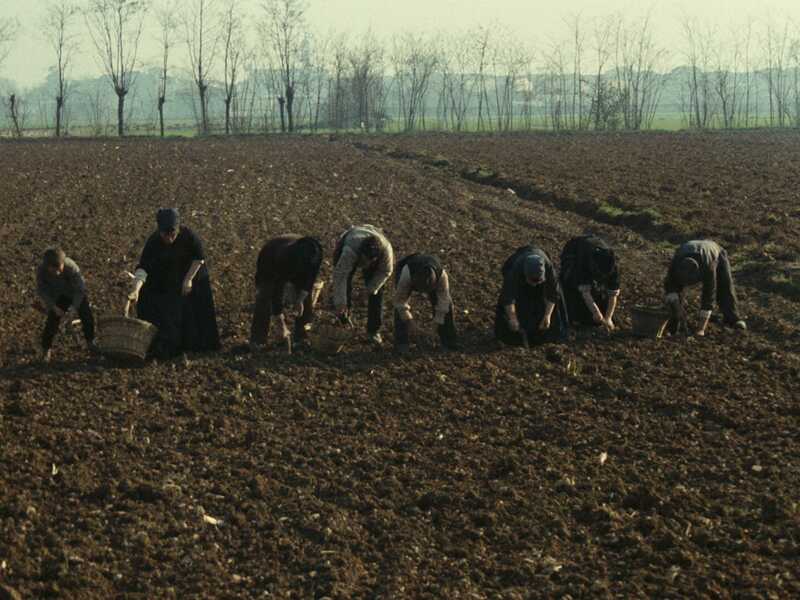 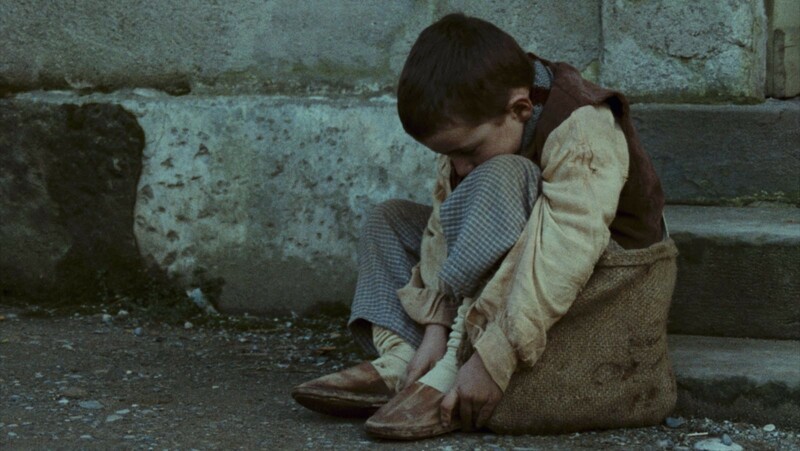 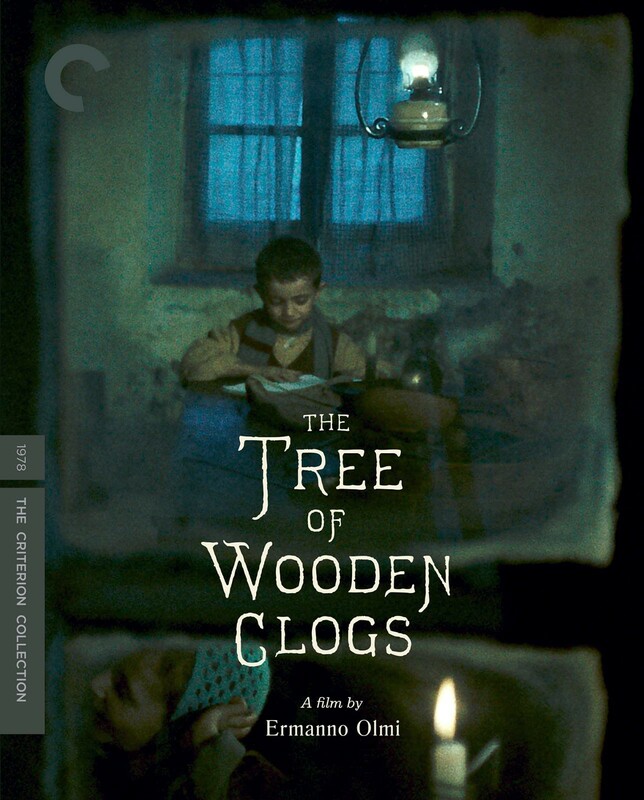 A painterly and sensual immersion in late nineteenth-century Italian farm life, Ermanno Olmi’s The Tree of Wooden Clogs lovingly focuses on four families working for one landowner on an isolated estate in the province of Bergamo. 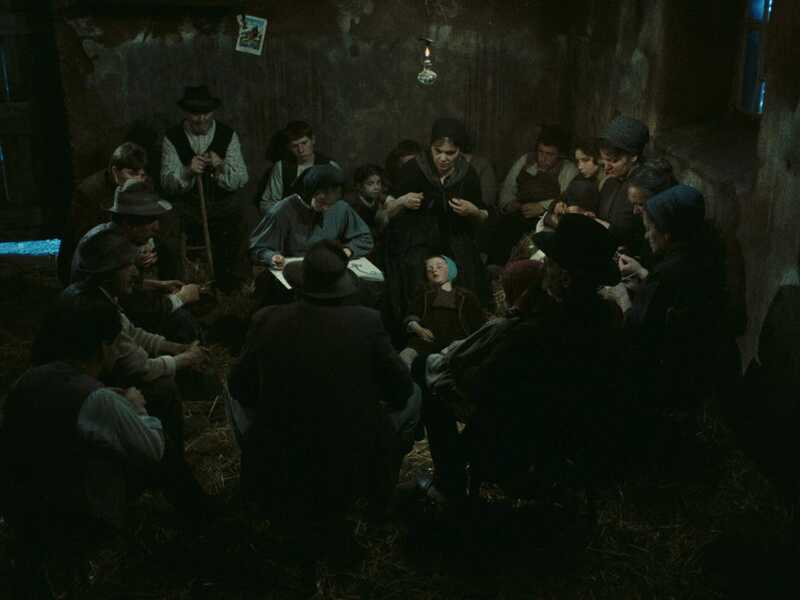 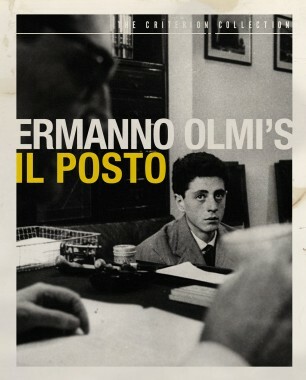 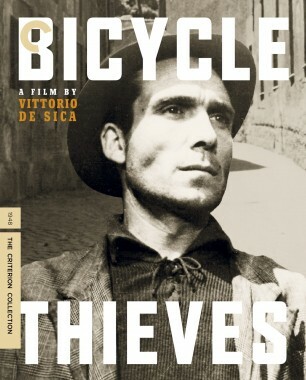 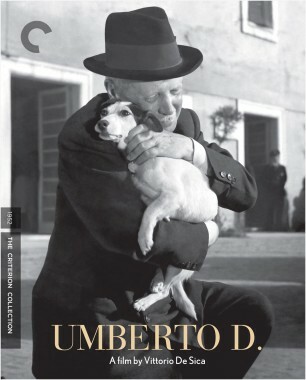 Filming on an abandoned farm for four months, Olmi adapted neorealist techniques to tell his story, enlisting local people to live as their own ancestors had, speaking in their native dialect on locations with which they were intimately familiar. 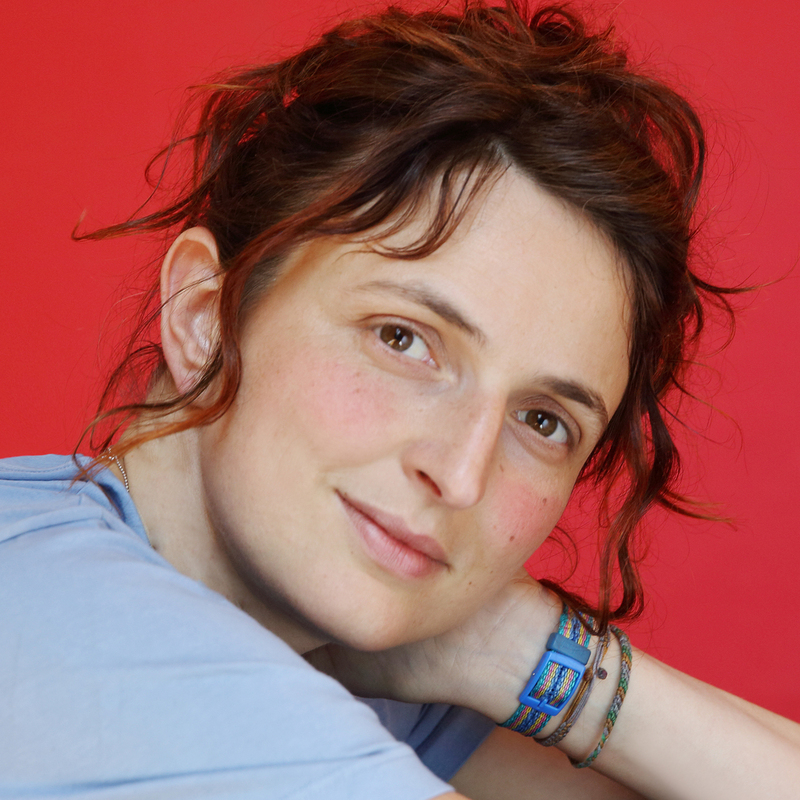 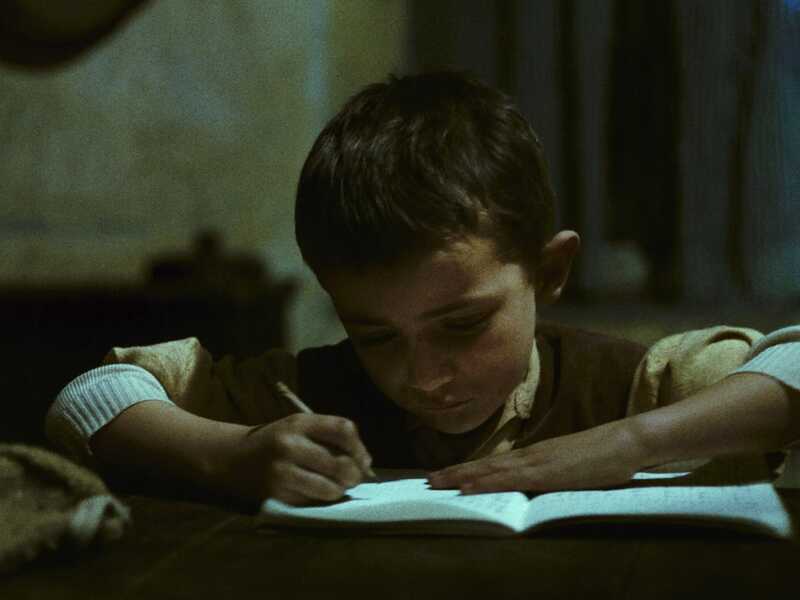 Through the cycle of seasons, of backbreaking labor, love and marriage, birth and death, faith and superstition, Olmi naturalistically evokes an existence very close to nature, celebrating its beauty, humor, and simplicity but also acknowledging the feudal cruelty that governs it. 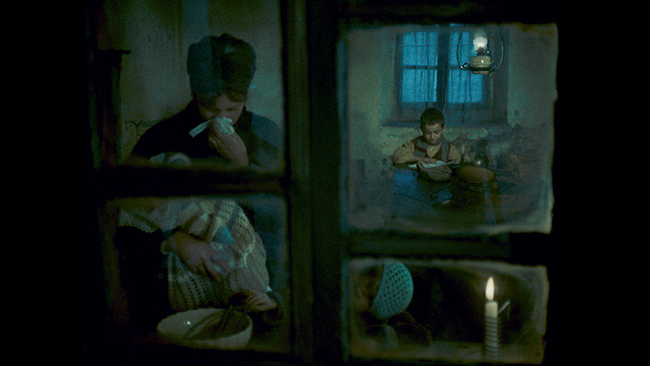 Winner of the Palme d’Or at Cannes in 1978, The Tree of Wooden Clogs is intimate in scale but epic in scope—a towering, heart-stirring work of humanist filmmaking.